The last seven days of this week have been pretty poor on 28 MHz and I wouldn't consider any day to be good. That is in marked contrast to last week when there was reasonable Sporadic-E on five days out of seven. My own date to watch is always the 23rd of April. It just seems to be a day when there is often an opening on 10m and 6m. This may have something to do with the fact that the Lyrid meteor shower peaks on the 22nd of April and that meteor dust is a vital component in the formation of Sporadic-E in the following days. 152700 -16 -0.3 1122 ~ CQ AM70C ... Special event station in Spain. For many years, Martin Harrison, G3USF has maintained the list of Worldwide HF Beacons. Martin has now stepped down as the IARU Region 1 HF Beacon Coordinator. The official IARU HF beacon list will now be maintained by Dennis Green, ZS4BS. Conditions on 28 MHz for the last two days have been poor although Saturday seems to have been the better day. Friday 19th April 2019... 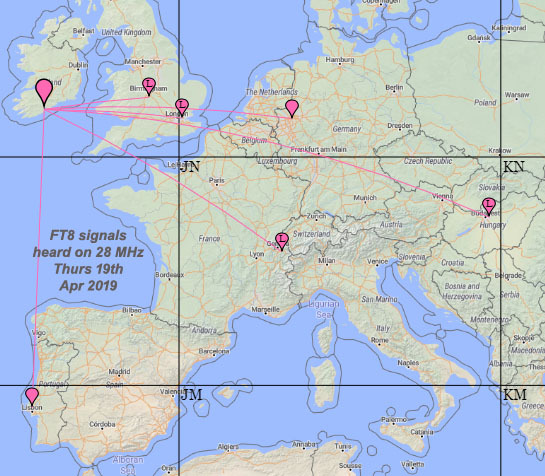 I wasn't able to monitor 28 MHz on Friday the 19th of April but looking at the PSKReporter website and what some of the regulars in the UK heard, it seems like it was pretty dead. Saturday 20th April 2019... 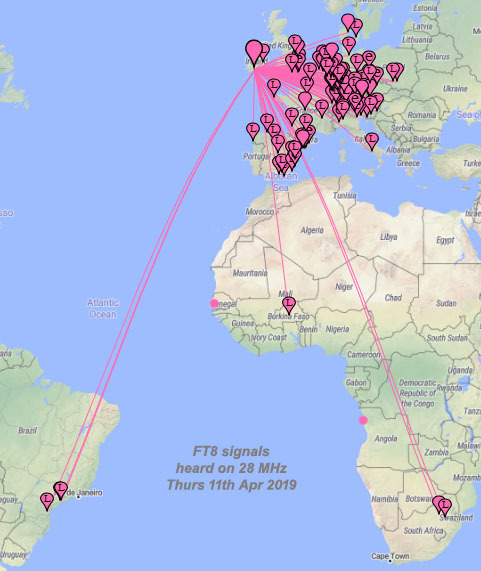 There were a number of FT8 signals during the day although not a great amount. The signals were pretty weak as well. The most interesting signal was probably that of EA8EE in the Canary Islands at 2733 kms. It was most likely double hop Sporadic-E. Looking at the PSKReporter website, it looks as if some stations in the UK were hearing South America but there was nothing here. 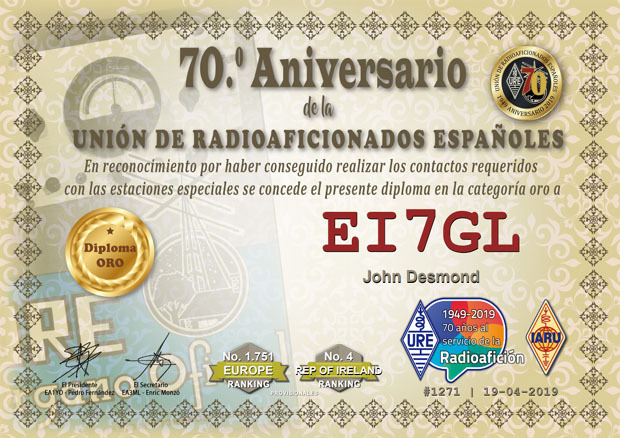 On April 1st 2019, the national society for radio amateurs in Spain (URE - Unión de Radioaficionados Españoles) celebrated its 70th anniversary. To commemorate this event, the URE, is promoting an award scheme with 14 special event stations on the air from April 1 to June 9, 2019 using the special AM70 prefix. I've been working the stations on CW on 80m, 40m, 30m and 20m over the last few days and the Gold award is shown above. It has been fun working them on the lower bands and checking through my logbook, I noticed that I haven't really used the bands below 28 MHz since April 2017 except for the occasional Irish contest. It has also been interesting to see how the propagation path between Ireland and Spain (1000-1500kms) gets very difficult above 14 MHz. The Sporadic-E season should help out with the higher bands over the next few weeks. Looking at the logs of regulars on the band like G3XBM, GM4WJA and G0OYQ, it seems as if it was pretty dead all day. In marked contrast to last week, this week seems to be very quiet on 28 MHz with very little Sporadic-E about. This is the third day in a row with hardly anything heard. 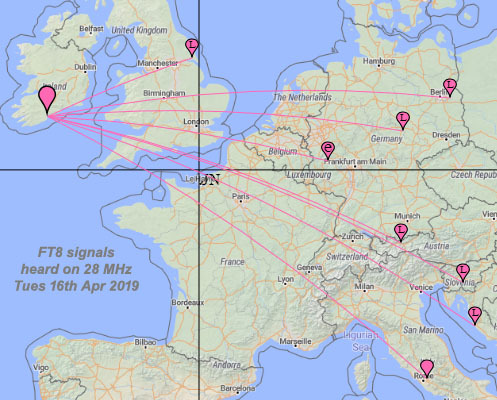 Another quiet day on 28 MHz with just a few weak signals on FT8. 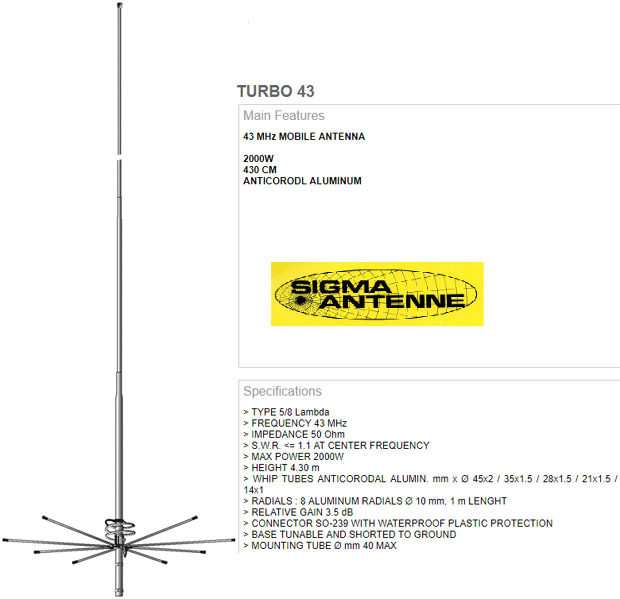 From what I can tell, there are two main companies making antennas for the Italian 43 MHz CB market... SIRIO and SIGMA ANTENNE. This is a basic quarter wave ground plane. 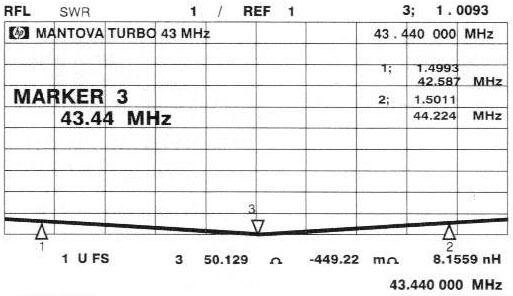 Note that the gain is quoted as 2.5 dB but that is probably dBi as opposed to dBd. 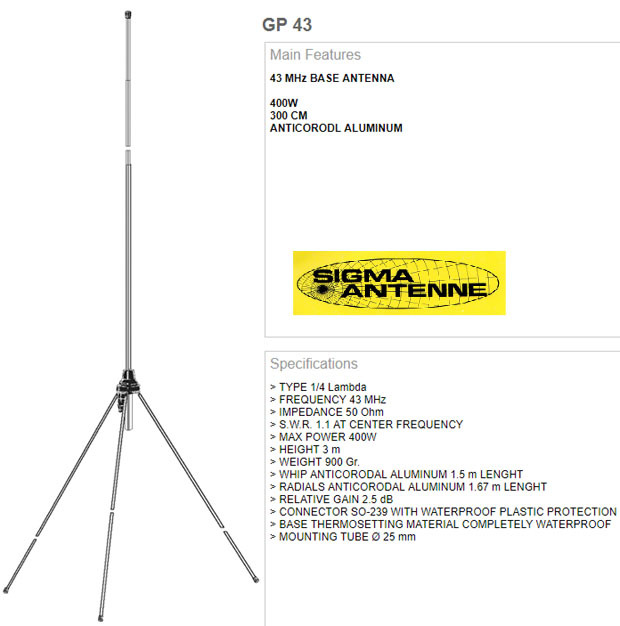 This is very much a compromise antenna and is aimed at those with restricted space. It is probably slightly directional in the direction of the small radials. This is the five-eight wave ground plane and is made for 43 MHz. It's not obvious if there is enough tubing for it to made long enough to get down to 41 MHz. The 1:1.5 VSWR bandwidth is claimed to be 1.64 MHz at 43.440 MHz. At the slightly lower frequency of 42.0 MHz, it might be roughly 1.6 MHz which is pretty similar to the SIRIO model with 1.4 MHz bandwidth. I suspect that like the SIRIO, the smaller GP43 might be better in terms of surviving high winds and for general listening around the low part of the VHF spectrum (30-50 MHz). After all the action on 28 MHz yesterday, there was very little if any Sporadic-E around on Monday the 15th of April. This was easily the biggest Sporadic-E opening of the year so far with no fewer than 224 stations logged here on FT8 on 28 MHz. It was obvious from early this morning that there was plenty of Sporadic-E over Eastern Europe and as the morning went on, it gradually moved westward. The main opening for me here on the south coast of Ireland was from about 11:30 to 16:00 UTC. The two DX signals of note were ZS6S in South Africa and S01WS in Western Sahara. The most interesting signals for me however were those from the east of Ukraine and the south of Russia. At a distance of roughly 3,100 to 3,700 kms, these were double hop Sporadic-E signals. Note the skip zone over the west of Ukraine and Belarus where there are no stations heard. This is the classic 'doughnut' ring which exists around every station. This is an area of about 2,300 to 3,000 kms distant where it can be very difficult to work stations. This is more pronounced on 50 MHz than 28 MHz. Another local Jim, EI8GS was also on and managed to work into Brazil and Canary Islands. My take off in that direction is pretty poor and I heard nothing from the south-west this time out. I looked around the band a few times during the opening. I heard a few weak voices on SSB and nothing else other than a few beacons. 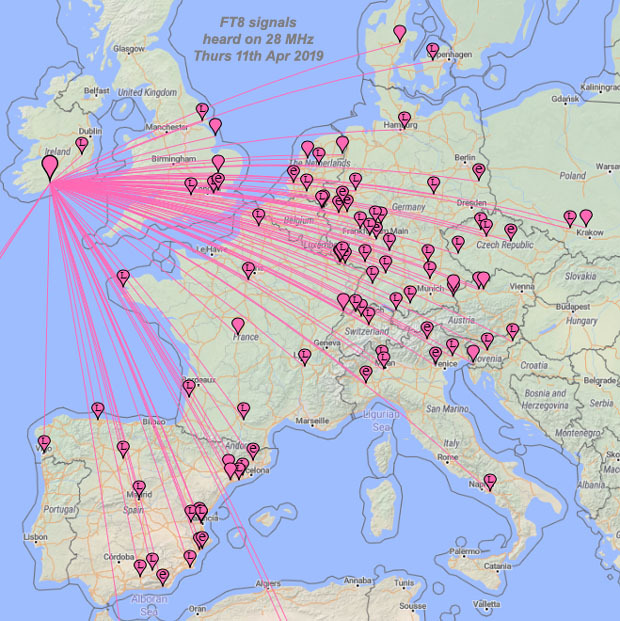 It is probably not an exaggeration to say that in excess of 95% of all activity on 28 MHz now is on FT8. 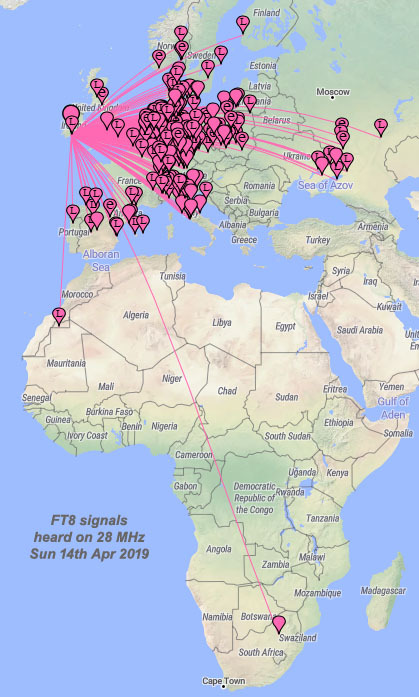 I suspect the receive antenna may not be great on 28 MHz but an obvious problem is the lack of stations on 10 metres using WSPR. These reports when automatically uploaded can help with sites like DXMaps that show propagation paths on 28 MHz and above. 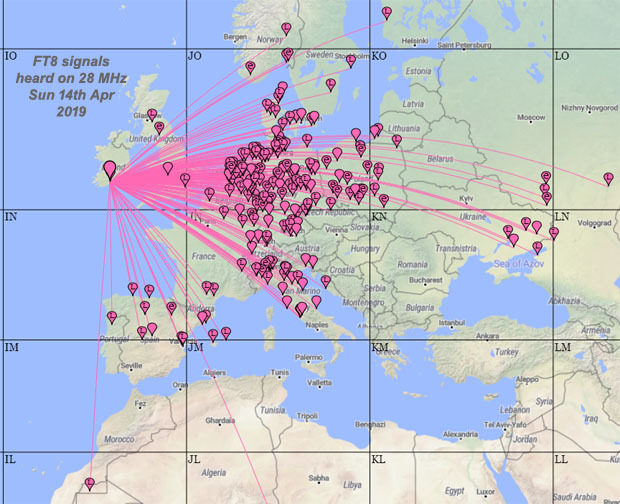 It would be nice if more people considered using WSPR on 28 MHz for the Summer rather than down on the lower HF bands where there are more than enough stations reporting already. 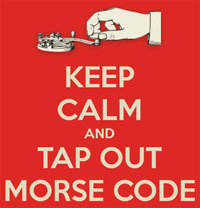 I had a quick listen on 50 Mhz today and heard nothing. Looking at PSKReporter, I suspect the openings on 6 metres may have been short. These are the 224 stations that I heard and were uploaded to PSKReporter. Stations over 2,000kms in Bold. For anyone with an interest in the low VHF bands, Sporadic-E is the main mode of propagation during the summer months. During the RSGB conventions of 2017 and 2018, there were presentations on the subject which are shown below. One of the take away points from the videos is the importance of the Jet Stream and how it can trigger Sporadic-E over certain points. 2018... In this presentation, Jim Bacon G3YLA gives an overview of where we are with current understanding of Sporadic E.
2017... In this presentation, Jim Bacon, G3YLA gives an outline of Sporadic-E while Chris Deacon, G4IFK talks about the polarisation of signals. 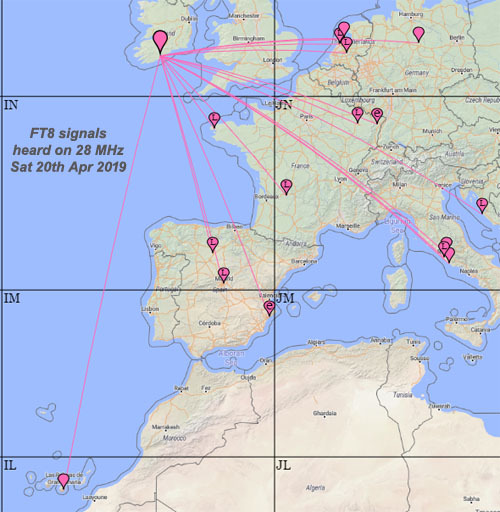 There was a reasonable Sporadic-E opening on 28 MHz on Saturday the 13th of April 2019 with most of the activity centered over northern Europe. 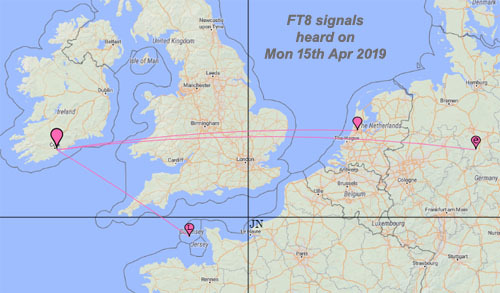 Looking at the various FT8 plots, it seemed that the centre of the Sporadic-E hot spot was over the north of Germany / South Sweden / East Denmark. I was very much at the western fringe of this opening and some of the signals that I heard were probably coming in just above the horizon. 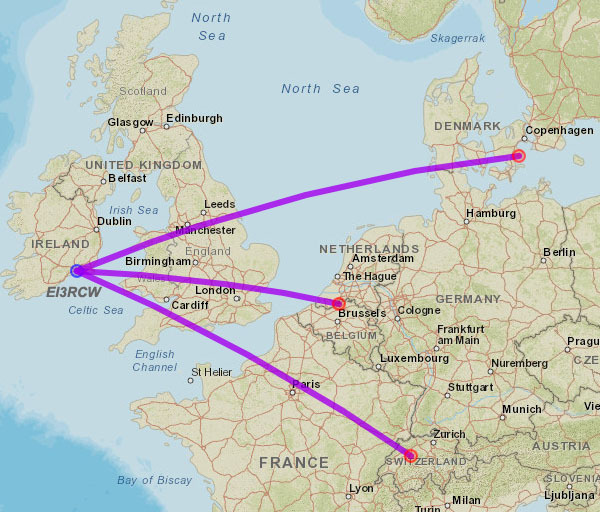 Some of the most eastern stations shown above are pretty close to the distance limit of about 2,300 kms for one hop Sporadic-E.
Two stations heard but not uploaded to PSK reporter were LA9AKA in Norway and EU1KY in Belarus. The main opening lasted roughly from 11:00 to 14:00 UTC. 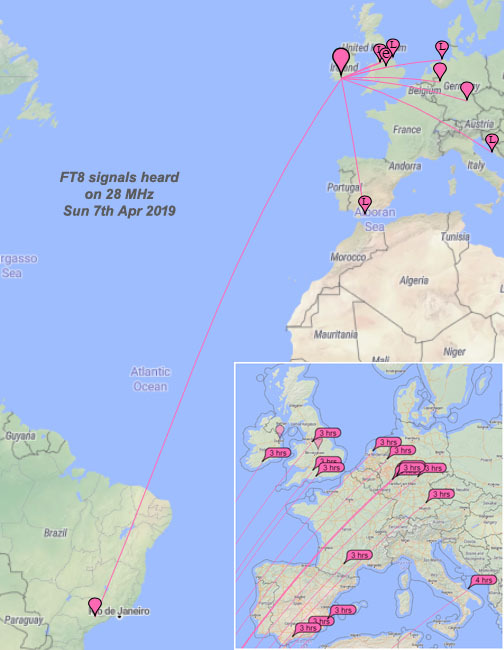 None of the signals were really all that strong and despite hearing at least 51 stations, I heard nothing other than FT8 signals on the band. It looks as if some stations in the UK heard South America in the evening time but there was nothing here. These are some of the stations heard on the 13th of April and those over 2,000 kms are in Bold. 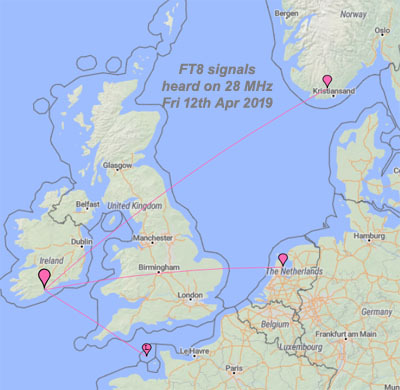 Unlike the last three days, Friday the 12th of April 2019 was pretty quiet on 28 MHz for most of the day. In the late evening, there was a suprise opening to Brazil in South America. Only PY2BL was heard and he was working into the USA. The RSGB have recently put up a video online about FT8 from their 2018 Convention. 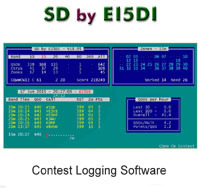 Neil Smith, G4DBN investigates what really matters when you are aiming for the ultimate performance with FT8 and other digital modes. 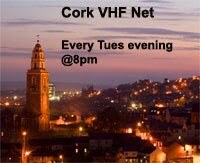 He demonstrates and explains the most common problems which affect the receive and transmit paths on analogue and SDR systems. 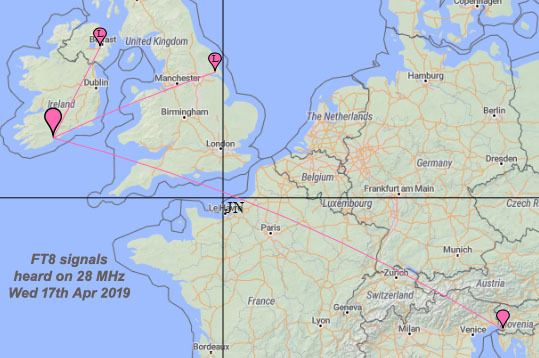 It's probably safe to say that the Summer Sporadic-E season has well and truly started with the third big opening on 28 MHz in as many days. 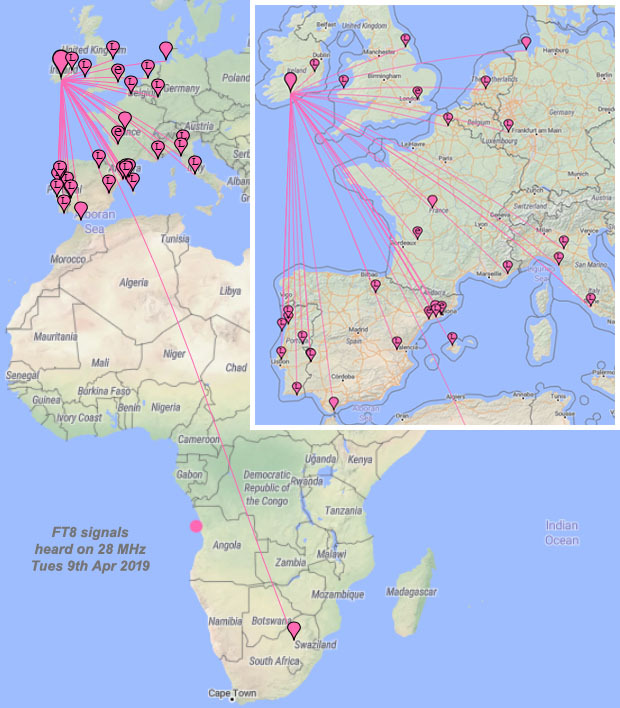 Thursday the 11th of April was the best of the three days this week with a total of 119 stations heard on FT8 on 28 MHz. That's pretty remarkable considering it was the early afternoon on a Thursday. Even though I wasn't able to tune around the band that often, I didn't hear one other signal...no SSB, no CW, no beacons. Maybe I was just listening at the wrong time but it seemed unusual to hear nothing on the band after hearing 119 stations on FT8. The DX stations heard were UW5EJX/MM off the coast of Angola, 6W/IK5BSC in Senegal, XT2AW in Burkina Faso as well as two stations in Brazil and South Africa. There was another Sporadic-E opening on 28 MHz on the 10th of April with a few interesting signals. It often felt during the day that the band was just about open. Beacons would appear on the band as the MUF rose and then disappear again. In terms of DX, both VP8LP and VP8EME were heard on the Falkland Islands in the South Atlantic. Neither appeared on my heard list on the PSKReporter website. As we approach the middle of April, the level of Sporadic-E level on 28 MHz seems to gradually increasing. This was certainly the case on the 9th of April 2019 when the band was open constantly for about two and a half hours. 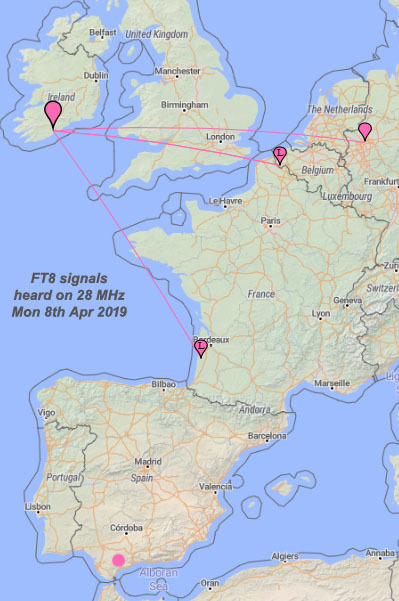 Monday 8th April 2019... A pretty poor day with just four signals heard. The DL0IGI beacon was also heard but didn't last long. Tuesday 9th April 2019... This by contrast was much better with a Sporadic-E area somewhere over the Bay of Biscay allowing really good propagation to the south from Ireland and the UK. One of the big problems with the new 40 MHz (8-metre) and 60 MHz (5-metre) bands is the lack of equipment. Spectrum Communications in the UK are now looking at adding suitable transverters for each band to their range. The proposed TRC8-10sL version will transvert 40-42 MHz down to 28-30 MHz. 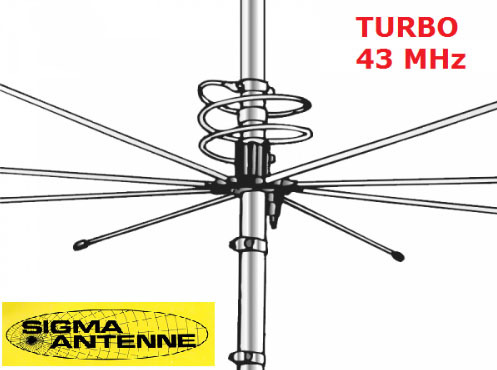 A 5-watt drive on 10-metres will produce 25-watts on the 8-metre band. 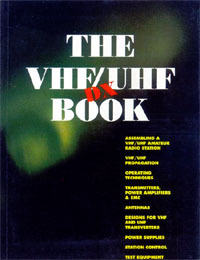 With a standard unmodified HF transceiver capable of transmitting 28.000 to 29.700 MHz, this gives a TX range of 40.000 to 41.700 MHz on 8-metres. The proposed TRC5-2sL version will transvert 60-62 MHz up to 144-146 MHz. 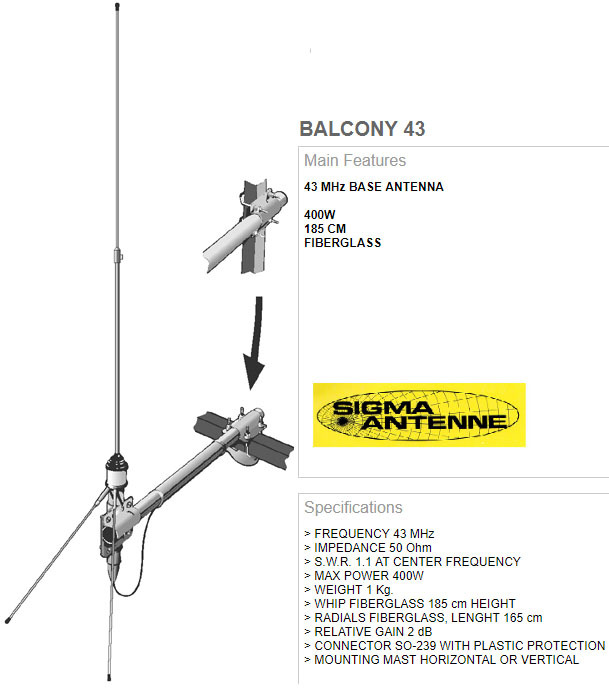 A 5-watt drive on 2-metres will produce 25-watts on the 5-metre band. Note that the proposed IRTS 5m band plan has most of the activity in the 58-60 MHz region rather than 60-62 MHz. Each unit fully built and tested will cost £290 and this includes shipping. While this is a pretty expensive, it does represent an easy solution to get on the band with a pretty reasonable amount of power. Cycle 25 will be similar in size to cycle 24. It is expected that sunspot maximum will occur no earlier than the year 2023 and no later than 2026 with a minimum peak sunspot number of 95 and a maximum of 130. 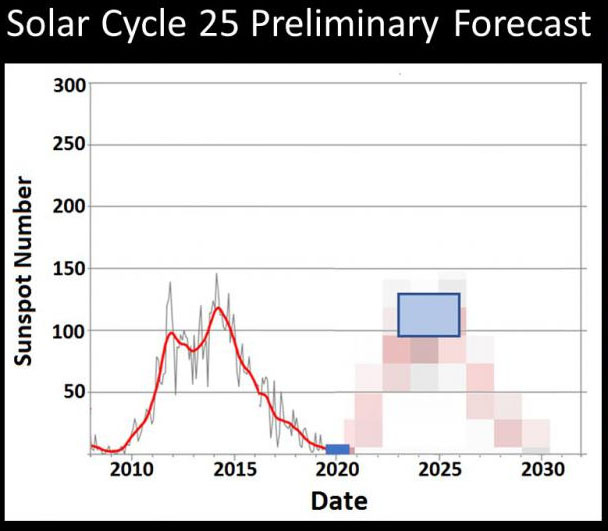 In addition, the panel expects the end of Cycle 24 and start of Cycle 25 to occur no earlier than July, 2019, and no later than September, 2020. 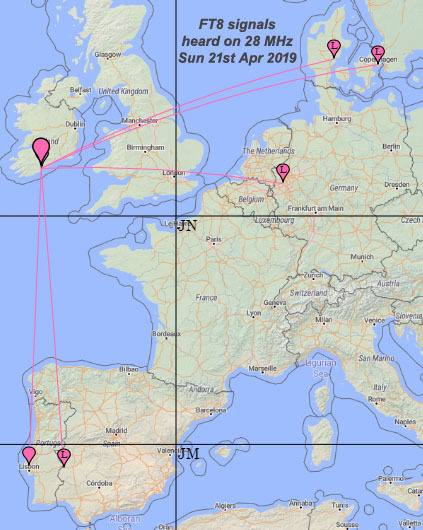 It was a case of three out of three today on Sunday the 7th of April as the 28 MHz band opened to South America yet again. As we are getting closer to the summer Sporadic-E season, we seem to be seeing a gradual improvement in conditions. 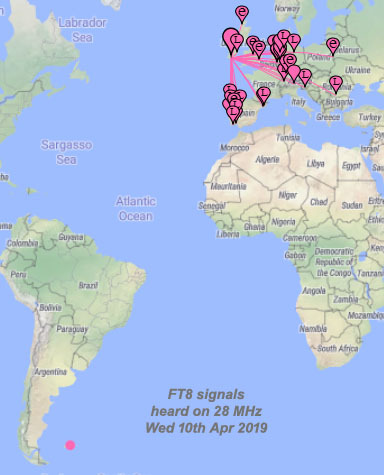 The signals heard on FT8 today are shown below. I'd have to say though that the signals were pretty weak. I had the radio on in the background and I didn't even notice the signals until I checked the screen. The map of Europe in the bottom right shows who was hearing PY2BL today. There does seem to be a limit on how far north the stations were located.